Steeped in history, known for innovation, and positioned for opportunity, the City of Dayton is one of the most vibrant midsized cities in the Midwest. 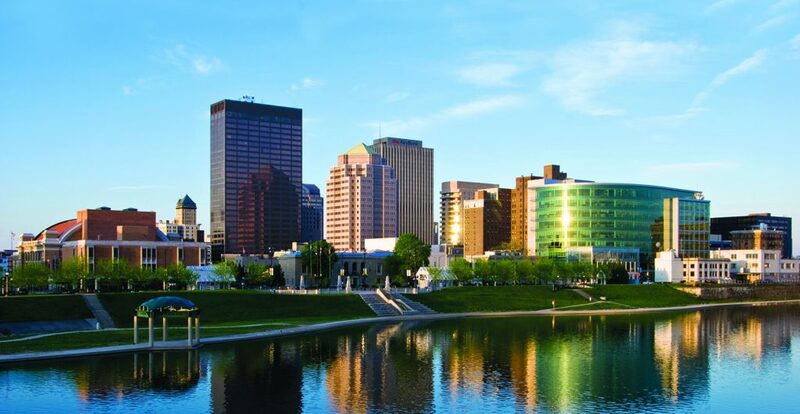 Located at the intersection of the nation’s largest interstate highway systems, I-70 and I-75 and connected by scenic water ways and miles of bike trails, Dayton offers one of the most welcoming, affordable and accessible market places in the state to live, work, play and learn. CityWide Development Corporation has been part of the revitalization of Dayton for over 40 years and will continue to lead the way with innovative leadership in economic development, community development and downtown housing. Our programs provide business lending, community building and unique housing opportunities unparalleled in the region.